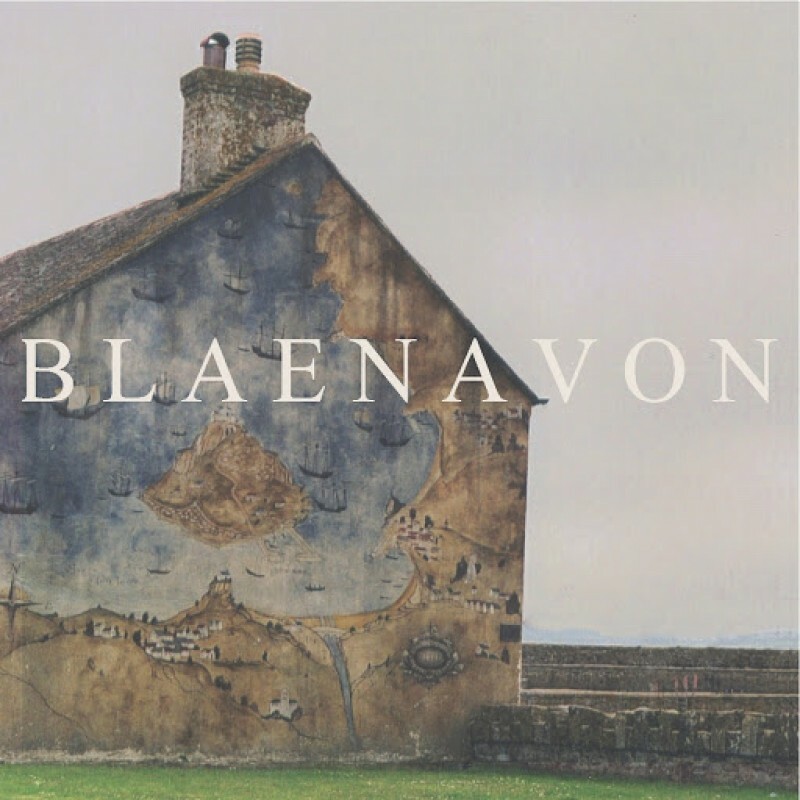 Blaenavon. You can order the limited run release here or order from iTunes here. Both tracks are on the bands soundcloud which you can listen to here.